Travel back to the Middle Ages this weekend! Starting tonight at around 6:30pm, the celebrations for the Ferie delle Messi, or Harvest Festival, will take off in Piazza Duomo in San Gimignano and continue all weekend. 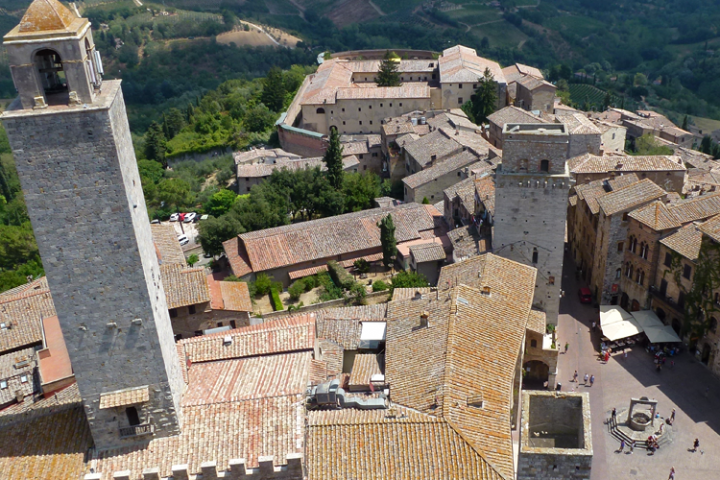 Medieval Harvest Festival this weekend in San Gimignano!